Mobile Surveillance serves as an effective and powerful tool for emergency first responders in a crisis situation. By having secure video streaming from the emergency scene, situations can be viewed in real-time by the heads of the department remotely in the command centre. In this way the public safety can be improved drastically. Getting drones up in the air in high-risk wild fire areas, helps to decrease helicopter costs and - when equipped with thermal camera's - enables you to detect wild fires earlier. On this page, we’ll tell you everything there is to know about mobile surveillance for emergency first responders. When there is limited funding available for civil emergencies, this often means decreased efficiency and safety for the team. A solution could be found in using live-streaming drones. This cheap alternative to sending in a helicopter increases surveillance possibilities. Drones provide an increased periphery of vision in the sky with instantaneous broadcasting of footage to the control centre. 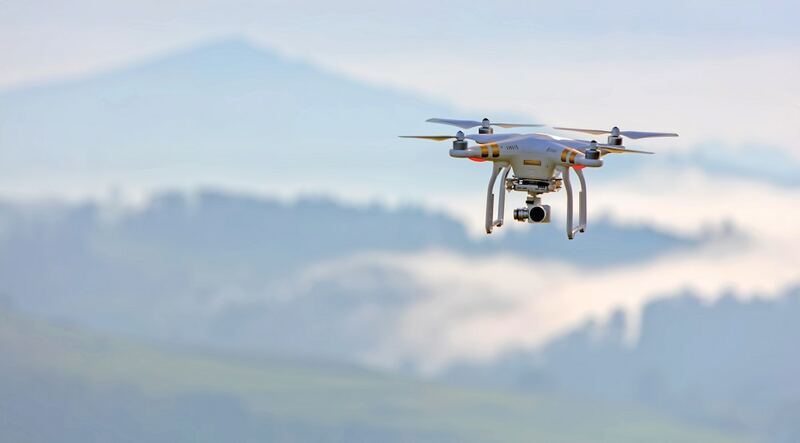 Drone activity could cover many roles in outdoor events. From monitoring large environmental disasters such as flooding, through to finding or identifying pirates or refugee vessels. Continuous improvement and training are of paramount importance in the emergency services, where human error could result in fatalities. Mobile live broadcasting can give on-the-job training and support to both new recruits and on-going career development in the frontline of the emergency services. The live, encrypted broadcasting allows the remote trainer(s) to advise and provide training and guidance in the field. Curious how this can help first response and ambulance staff, security and police staff or firemen? A thermal image camera with broadcasting capabilities can be mounted on a fire fighting drone. 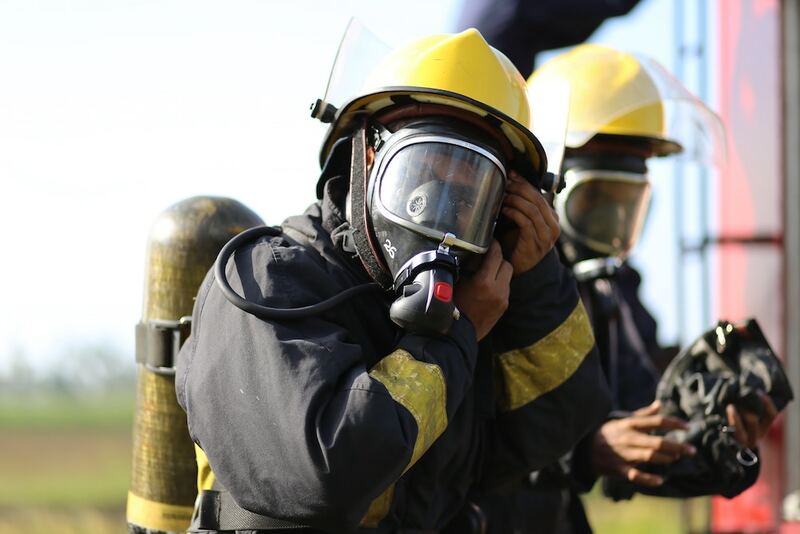 This drastically improve both effectiveness of putting out the fire and the safety of the fire crew, as the drone can be used to locate fires and fire hotspots within large tower or complex buildings. Creating an agreement between emergency services to cooperate on drone usage, can help to improve effectiveness of all services. A good example of this comes from the North Wales Police and Fire Brigade. This agreement implies the fire service can call on the police drone pilots to help them deal with incidents when needed. Want to know more about this? 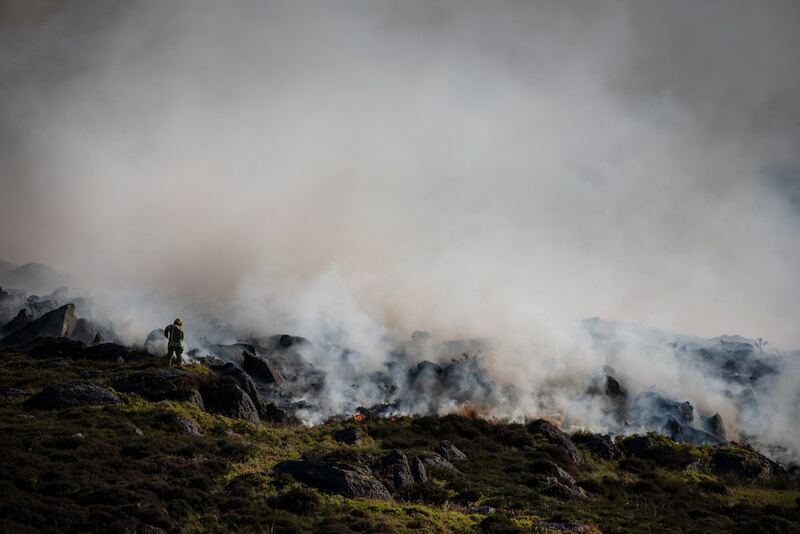 Wild fires are pushing emergency services to the maximum of their capabilities. The ease at which a wild fire can start and then rage out-of-control with wind being a major factor, makes them difficult to contain and ultimately extinguish. What can drone technology do to help? For example, live streaming from a drone provides an immediate real-time view of what is going on. 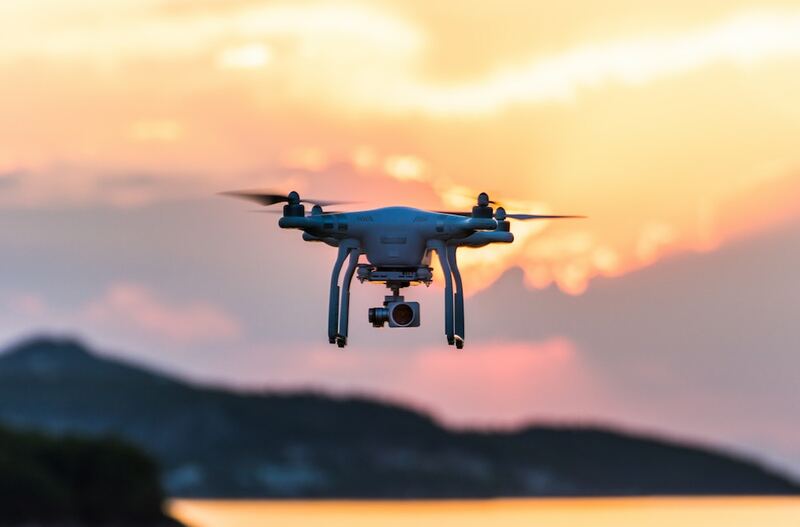 Read the blog to find out how Roland Dangerfield of Sentinel Aviation supports an array of emergency services with their drone services. "In the Mimosaka district, doctors now give advice and guidance in real time, or after verifying the selection and suitability of emergency life-saving measures at each hospital site. They efficiently improve patient’s care and therefore prognosis and improve patient’s survival rates. We are promoting the targeted “Regional Emergency Medical Control”, but I believe that the images of Smart-telecaster are used effectively." 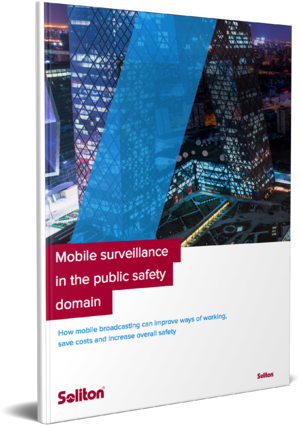 How mobile broadcasting can improve ways of working, save costs and increase overall safety.